So, Wednesday is the Big Day? Lots of love and happiness to you and DH! Oh, I feel terrible!! A very belated congratulations! See? This is the kind of joy I miss when I’ve no time for my extended blogging family. I’m sure it was stupendous. 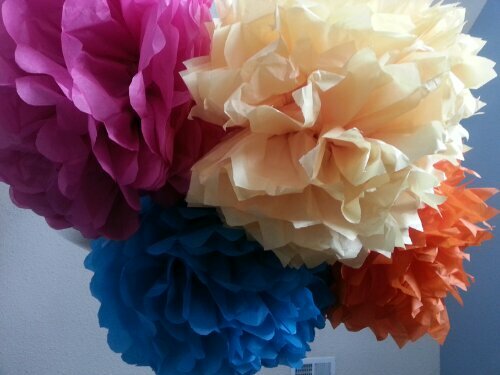 I would love to see those beautiful pom poms put to use.